As the old saying goes, there’s no use crying over spilled milk – but you won’t have to worry about spilling your breast milk with a breast milk storage bag! A good breast milk storage bag will keep the milk you pumped safe, secure, and sanitary until you are ready to feed your infant. You might think that placing the liquid into a plastic bag is just asking for a leak to occur. Breast milk storage bags are different from normal freezer storage bags. These bags are specifically designed to hold breast milk. They are sterilized, free from toxins, and made for easy pouring and storage. Also, remember that in some parts of the world, it is common to stock any kind of milk instead of plastic containers! Milk storage bags can take a lot of punishment before they even begin to leak. While breast milk storage bags are not reusable, because they are sterilized before you get them, they are very cheap to buy in bulk. Also, because they are disposable, you do not need to spend time cleaning the bags! 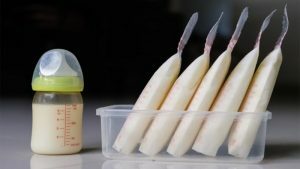 Breast milk can be stored at room temperature for between six and eight hours, up to twenty-four hours in an insulated cooler bag, up to five days in the refrigerator, and up to two weeks in the freezer compartment of a refrigerator. 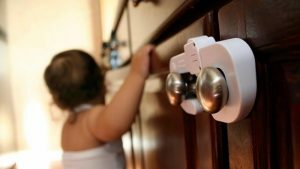 So finding the best container to store your breast milk in can be very important, to keep the milk safe for your baby and convenient for you to get and use! Most experts agree that breastfeeding is the best way to feed your baby. However, your lifestyle as a mom might keep you from being with your baby all the time and feeding them on demand. Pumping your breast milk is a simple, effective way to keep up a good milk supply for your baby, even when you cannot feed them all the time. Storing breast milk means that you are able to go back to work or leave your baby with family members or a baby sitter, and know that your baby will be fed well! 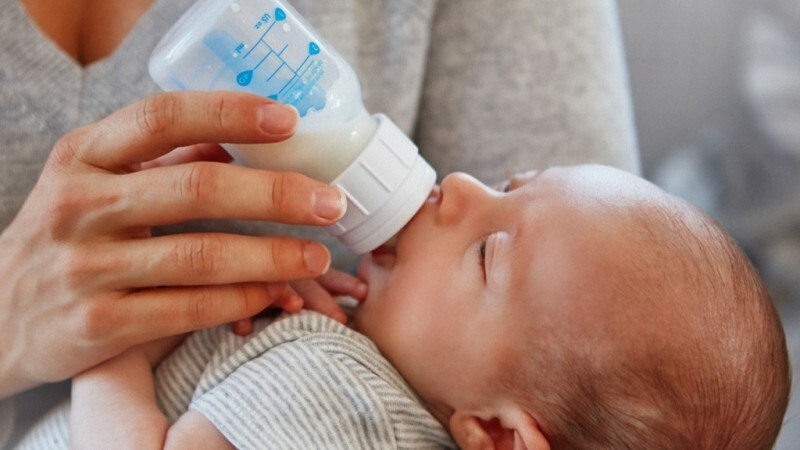 Additionally, some babies just plain prefer drinking from a bottle than the breast, and you want to be sure that they get all the good nutrients from breast milk regardless. You can also donate your pumped breast milk to a milk bank! The human body produces around twenty-five to thirty-five ounces of milk in a twenty-four hour period when at peak milk production, so there is plenty of milk to go around. It is important to plan your pumping sessions around you and your baby; all families are unique! 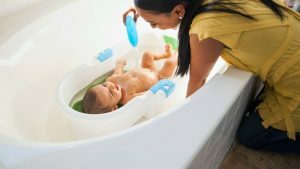 If you are breastfeeding as well as pumping, pump in the morning to get the most milk out of the session and pump in between breastfeeding sessions as well. Breast milk production volumes tend to gradually decrease throughout the day and into the evening, though it’s important to remember that everyone’s breasts are different and you should consult with your doctor or another healthcare provider if you have any concerns or questions. If you are exclusively breast pumping instead of directly breastfeeding, you should pump between eight and ten times in a twenty-four hour period. All you need then is a quality electric breast pump and some breast milk storage bags! There are many different kinds of breast milk storage bags to be found on the market these days. Here are the best ones out there for you to consider! This breast milk storage bag, though pricey, fits neatly into a baby bottle for a simple transition between pumping and feeding. 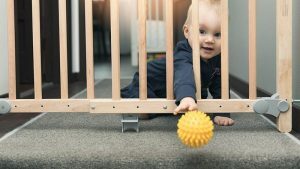 You want a bag that is sturdy and easy to use, you don’t want to clean your baby bottle all the time, and have the budget for a pricier breast milk storage bag. This breast milk storage bag has a secure double zipper opening to prevent leaks and spillage, and stand on their own on the counter. You prioritize having a breast milk storage bag that can stand on its own. This relatively well-known brand has a competitive price and an easy to use spout. You have a smaller budget for breast milk storage bags. This breast milk bag comes with an adapter that connects it directly to the bottom of a Medela breast pump, saving time while pumping. You have a Medela breast pump and want to use its convenient adapter feature. Now you’re ready to start pumping breast milk for your baby!